The Grove IP20 is an advanced 3 hour maintained LED floodlight. 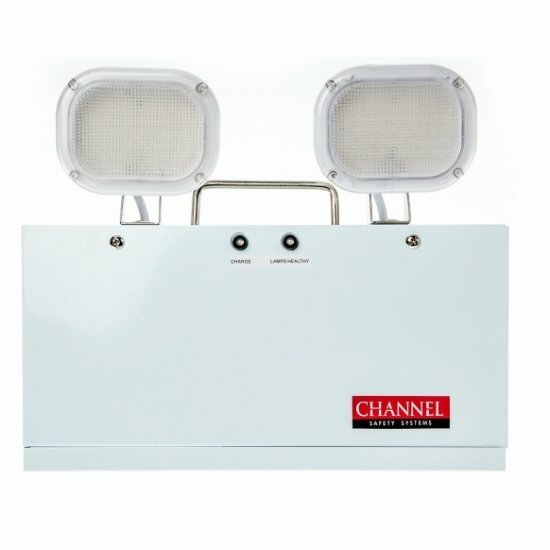 The Grove LED floodlight can be mounted in any orientation and is available in two, three or four-headed units. Each lamp can be swivelled and tilted for optimum illumination. Utilising the latest in LED technology, the Grove LED floodlight delivers high level efficiency with low energy costs. 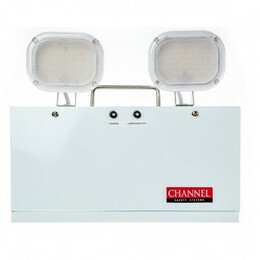 Can be mounted in any orientation with swivel and tilt lamps positioned for optimum illumination.